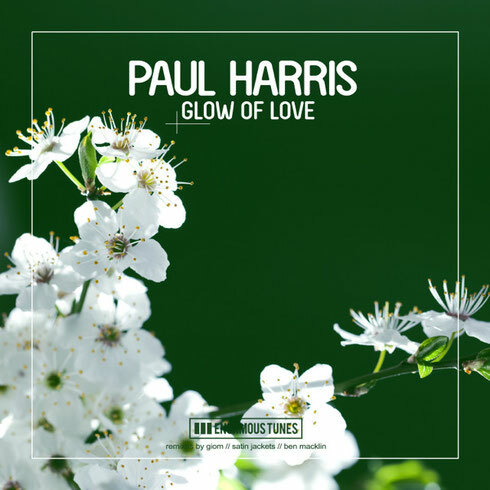 Last year DJ, producer and songwriter Paul Harris (Dirty Vegas) debuted on Enormous Tunes with his track ‘One Night Lover’. The track apparently went through the roof and reached almost four million plays on Spotify and hit the download charts of all relevant online stores. Now he is back with a follow-up single, ‘Glow Of Love’, which he hopes to have the same success, as the track offers top male vocals, production and progressions. On the remix duty, Giom delivers a deep house remix that may end up an ideal weapon for this year's Ibiza season. 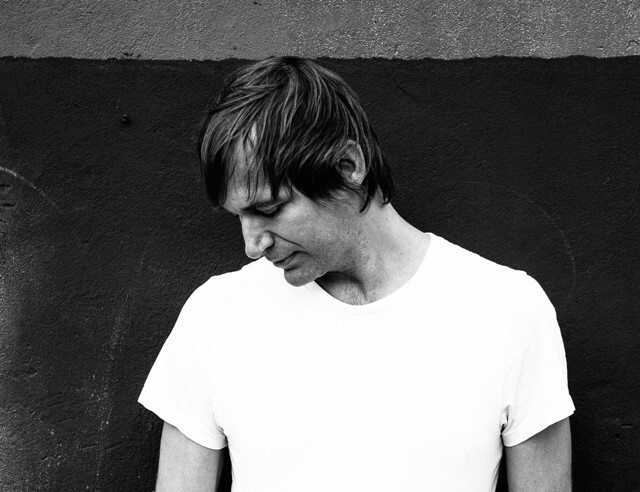 Ben Macklin worked out a nu-disco version with a lot of ‘80s synth licks and crispy percussion patterns. German nu-disco act Satin Jackets already remixed Nora En Pure's ‘Come With me’ a few years back and they remained good label friends over the years. Their back with their touchy nu-disco interpretation of the track by adding fresh piano licks and summer-ish synths. It’s out 6 May, check it out below.